Small mountainous village with enough vert and spring waters. 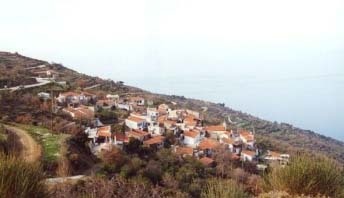 The area where the village is built offers to the visitor an overlooking view to the Aegean Sea. Local festival on August 6th.